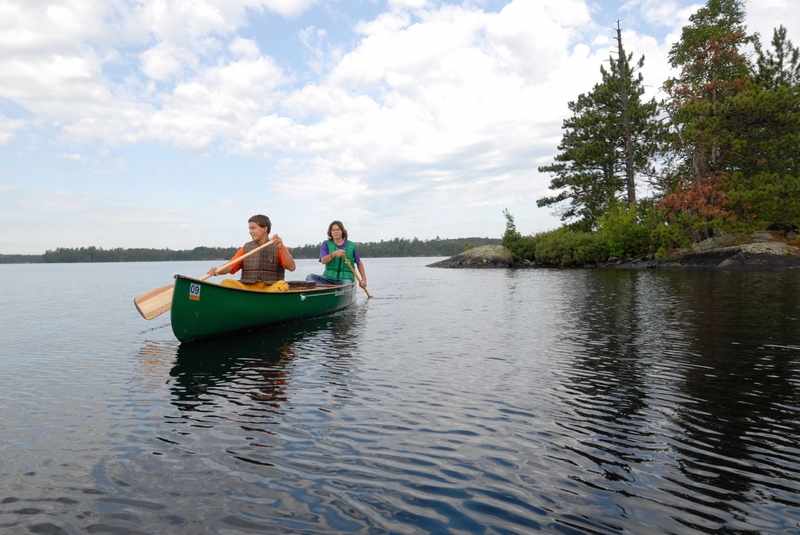 Gaul Island (also called Hayes Island) is one of the 150 islands on Burntside Lake, a popular recreational destination on the edge of the Boundary Waters Canoe Area Wilderness. Because many of the lake's islands are privately owned for summer homes, there are few islands where the public can hike and enjoy nature. In 2013 The Trust for Public Land protected Gaul Island as an addition to the Burntside Islands Scientific and Natural Area. Like Long Island, which we helped protect in 2008, the island is part of the viewshed from Sigurd Olson's historic Listening Point, listed on the National Register of Historic Places in 2007.